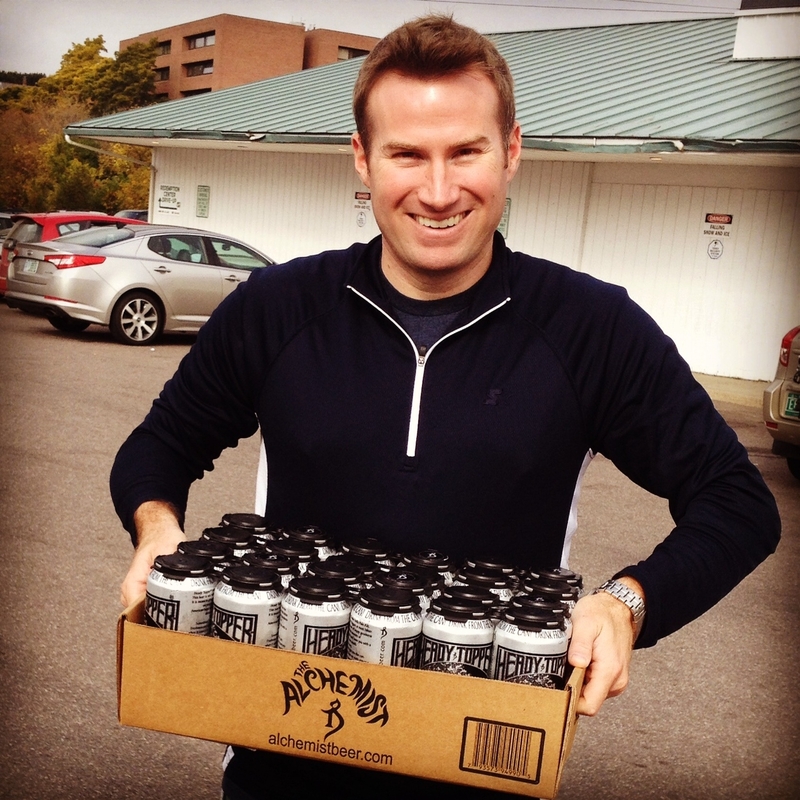 Brook Bristow is the founder/owner of Bristow Beverage Law where he primarily focuses on food and beverage law, representing breweries, brewpubs, wineries, cideries, meaderies, distributors, restaurants, and retailers. He is a member of the Brewers Association, is the president of the Craft Beer Attorney Coalition, contributes to CHSBeer.org, is a co-founder of Greenville Craft Beer Week, is an award winning homebrewer and former president of the Upstate Brewtopians homebrew club, is a Cicerone Program Certified Beer Server, and currently serves as the Executive Director of the South Carolina Brewers Guild. Brook’s undergraduate degree is from the University of South Carolina and his law degree is from Mercer University. He is licensed in the state of South Carolina. I like what you are doing with your blog. Would love to. Thanks for the suggestion. Want to do more legal with this blog.